My first option seemed to be a Sonos Wireless speaker system. It connects to a WiFi hub and the sound quality is OK. The units are not too big. Sonos tell me that the system requires a robust internet connection to work. I don't understand why. They could not explain what it does on the WWW while shifting music files from one side of the room to the other. The broadband options at the venue are limited. I can get the files I want to play onto a smart phone, it can communicate by WiFi, the speakers connect by WiFi so what is the problem? I have a camera which connects to my phone, by WiFi, which allows full control of the camera activity and streams hi res video and sound over the link. Surely streaming a bit of sound the other way should not be a problem. 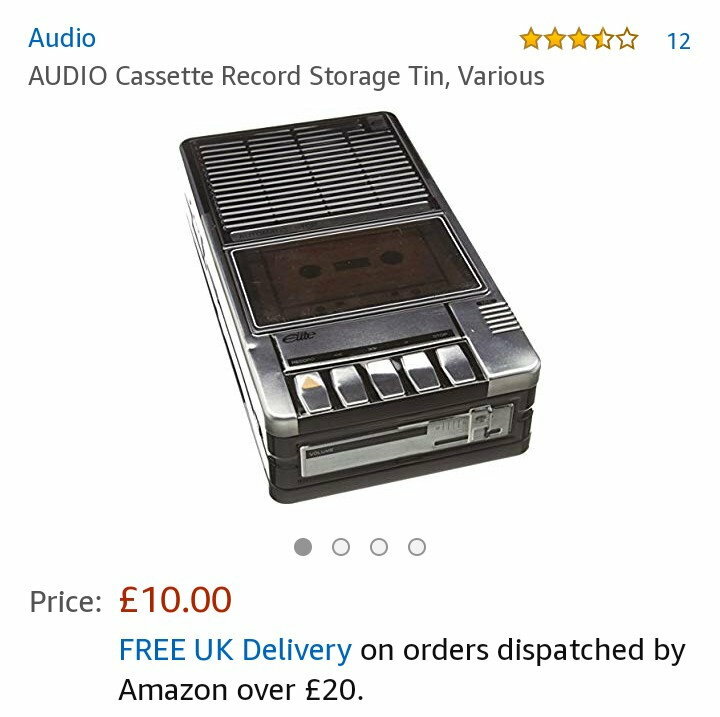 What other options are there that sound reasonable, don't cost the earth, don't need Pickfords to transport and can play MP3 files? Quite a lot of in-home devices are caught out by Broadband routers that fail to route internal point to point traffic while the external broadband connection is not fully operational. Generally they are presenting the router management interface or a help page to HTML requests. On other protocols anything or nothing can happen. Don't use either. Buy a cheap cable which plugs into the headphone socket on your phone and plug the other end into a speaker. Direct connection requires neither Bluetooth or wireless provided you've downloaded a playlist onto your phone. There are also Bluetooth-to-Audio-Jack adaptors. I have no experience of these things and I am not recommending a model but here is one for illustration. Whatever you do make sure you can test it all ahead of time. Thanks JimJim1, that looks like a low cost option that might work. I have a couple of portable DAB radios with analogue input options which could be used with the Griffin dongles. Does anyone know if a smart phone can send the same audio to two bluetooth links at the same time, hopefully close enough synchronised time wise that it doesn't create an echo in the final result? Or I could run some wires from one dongle to each radio. I know that I will end up with double mono rather than stereo but for the task in hand that won't be an issue. At least it puts the control of the volume back into my pocket so I can mute or pause it when speeches or announcements are happening. This is a cheap option.
! We have three in the house and they are brilliant. The sound is terrific. Depending on the area you have to cover, you'd probably get away with one. They connect via Bluetooth from your phone and have an app so you can connect 2 at once (I think the general capability to connect two Bluetooth speakers to the one phone is more high-end). Battery life is good at about 10 hours. 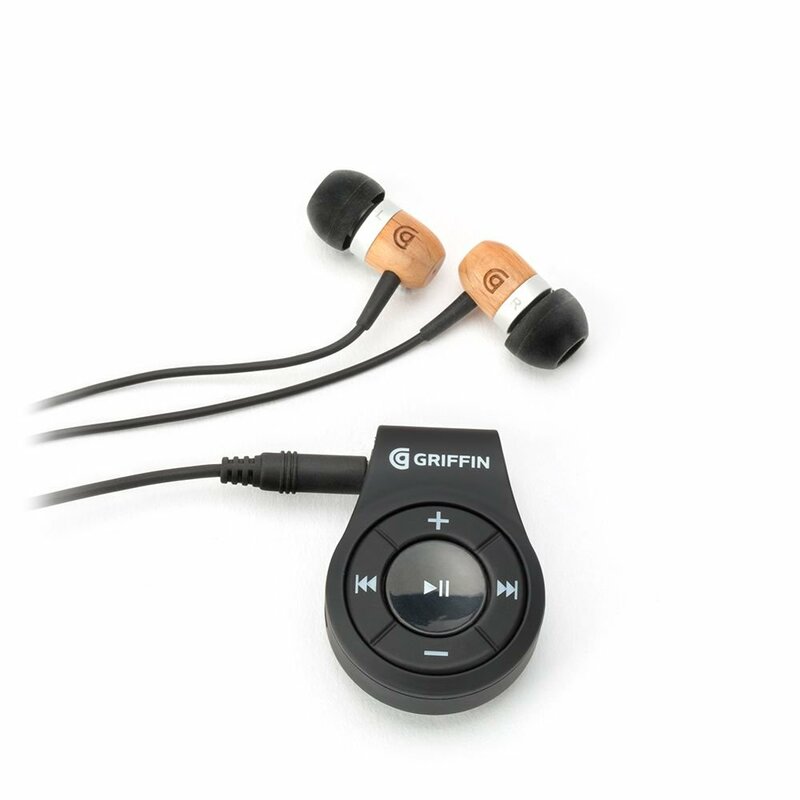 I bought one of the Griffin BT headphone dongles and it works well with one of our DAB portable radios, thanks for suggesting it JimJim1. I would still like to add a second speaker to the equation in order to cover the room more evenly and without winding up the volume to let every one hear it. Nobody has responded about whether one phone can talk to two BT devices at the same time with a minimal time delay between the two so that the audio doesn't sound like a lag on one speaker. Anyone? or do I need to buy a second dongle and just try it? I've never tried this, but it would appear that you can only stream sound from your phone to one device at a time, and it is the speakers that need to be connected together. Now we know. My old smartphone, A Sammy S8, cannot talk to 2 bluetooth audio devices at the same time, I tried it by trying to make it play music to both the BT headphone dongle and to my car audio at the same time. It also cannot manage to send sounds to its headphone socket and the BT dongle at the same time. I guess that I am going to need two long earphone extension cables and a splitter from the dongle to the two radio speaker boxes and then try to lay the cables where nobody might trip over them. I can feel some soldering about to happen. I have two UE megabooms, and have downloaded the app on the phone, an even more vintage S6. It feeds a stereo signal to the two speakers. The sound is good. The speakers themselves are quite grunty and have good frequency range. It takes a little bit of faffing around with to get it running - typically once it's all installed, and your phone and the speakers recognize each other, I've found the app might need to be opened, commanded to add a second speaker, quit, restarted, and re-commanded two or sometimes three times to get the speakers to stereo synch, but then it's trouble free. I think I'm impatient with it. If you allow plenty of time for it to recognize the second speaker it should be ok.
Oh, when first run, it will likely download a firmware update for each speaker, too. Let it run. Bluetooth is not the greatest medium for transferring audio, but nobody but an audiophile is probably going to notice the slight shortfall in quality. Bluetooth speakers, integrated rechargable battery. Bluetooth or cable to one and you can link more speakers by wireless (mentions 150+). Are waterproof "can be immersed in 1 meter of water for up to 30 minutes" but I can't see where the web site discusses the sound quality under that circumstance.